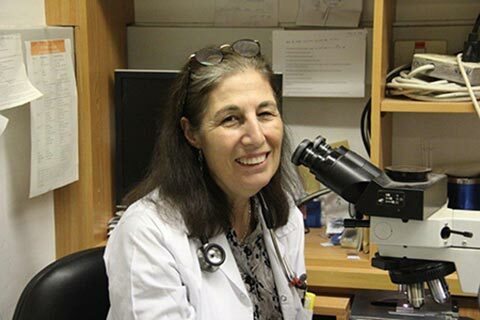 Dr. Ora Paltiel, director of the Hadassah Center for Research in Clinical Epidemiology, has been awarded the 2019 Sylvan Adams Bonei Zion Prize. She is one of seven English-speaking immigrants recognized this year for making major contributions to Israel. The prize is awarded by Nefesh B’Nefesh, an organization that helps Diaspora Jews make aliyah.